A little world of delights! You know when Alice falls down the rabbit hole and discovers a world full of colourful wonder? 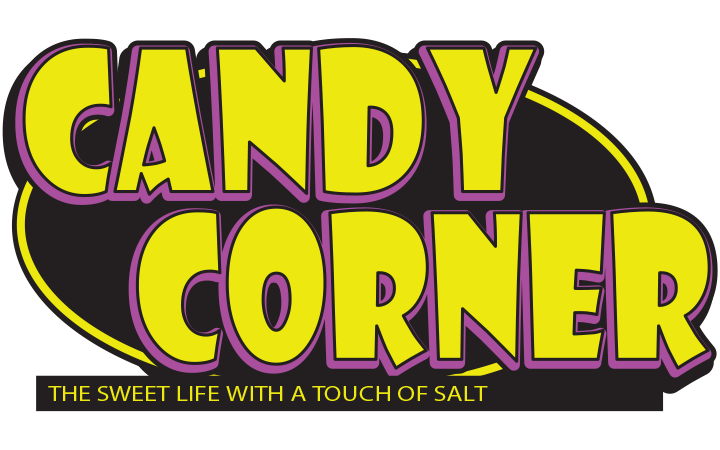 Well, that’s the same kind of feeling you’ll get when you step into Candy Corner. With colourful treats from floor to ceiling, this is a joyful oasis for kids – and their parents! From indulgent candy to delightful confectionary, every sweet tooth will be satisfied at Langebaan’s favourite new sweet shop. But you’ll also be tempted to tuck into the savoury snacks when you catch the scent of the freshly-baked pies and popcorn! Come and feast your eyes on these and all the other delicious goodies in store! As if that’s not enough, there is also a range of toys, games and novelties to tickle your fancy. Told you, it’s a little world of wonder! Make sure you adventure into Candy Corner at Mykonos Casino on your next visit! You’ll love it!